Recently repriced! 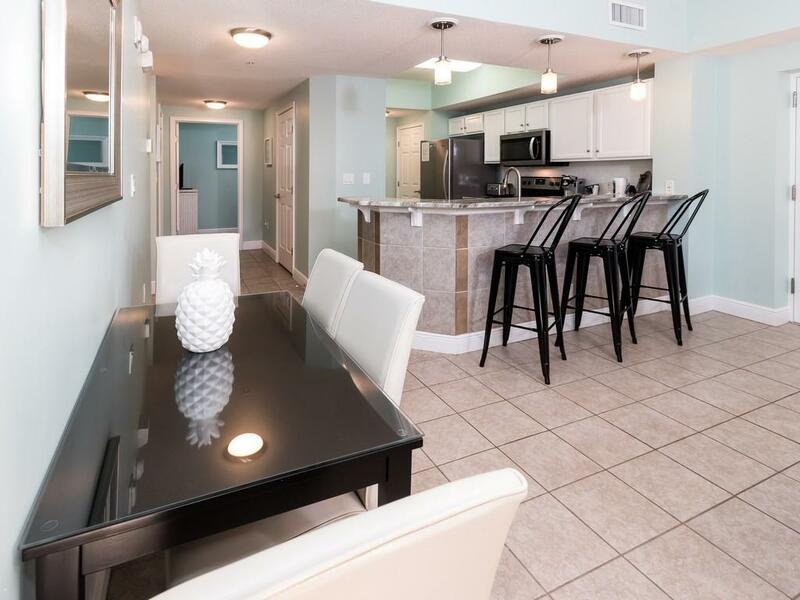 Experience the best of coastal living with this beautifully renovated condo situated on the Gulf of Mexico. 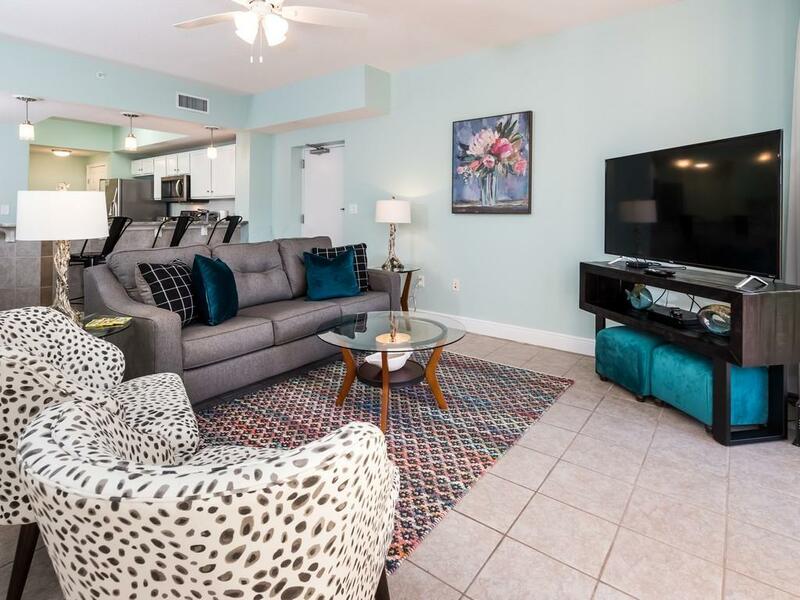 From the balcony with views of white sand beaches and emerald waters to the updated kitchen with new granite countertops and stainless appliances, this 3BR/2BA has been thoughtfully designed for relaxation and entertainment. New paint and lighting to new bedding and decor give this exquisite condo a fresh update. This unit also features smart upgrades like an added bathroom pocket door and custom built-in bunkbeds the kids will absolutely love. The decor tastefully compliments these renovations with new furniture, mattresses, bedding, and amazing artwork. 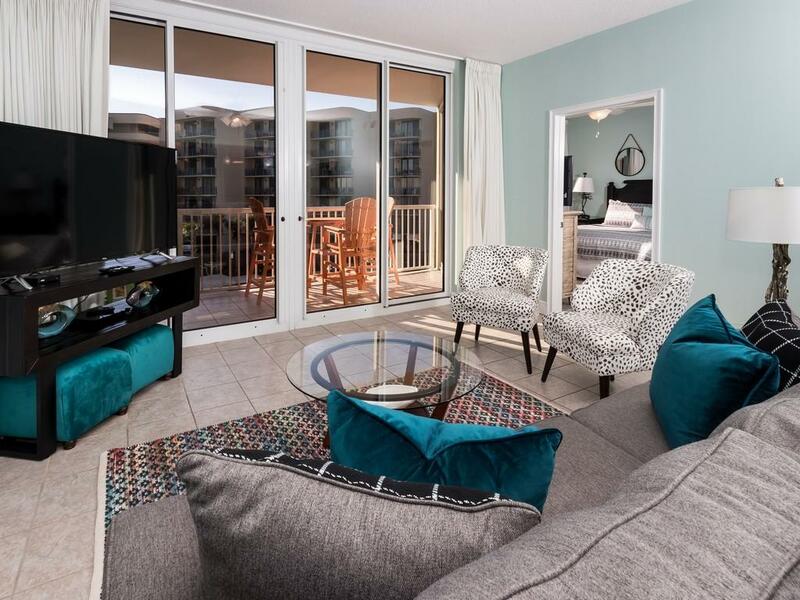 With the potential to generate $37K or more in gross rental income you've found your home away from home!